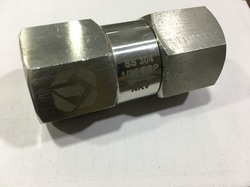 Providing you the best range of 2 way, 3 way and 5 way manifold valve, high pressure tube end needle valve, high pressure needle valve, non return valve, multi port gauge valves and high pressure ball valve with effective & timely delivery. 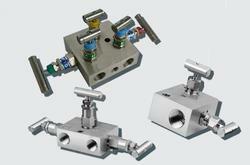 We are offering a wide range of 2 Way, 3 Way and 5 Way Manifold Valve. We are offering a wide range of High Pressure Tube End Needle Valve. 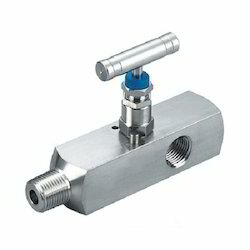 We are offering a wide range of High Pressure Needle Valve. We are offering a wide range of Non Return Valve. We are offering a wide range of Multi Port Gauge Valves. We are offering a wide range of High Pressure Ball Valve. 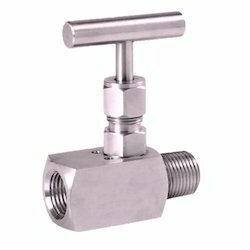 We are offering a wide range of IC Ball Valve. 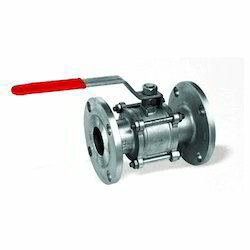 We are offering a wide range of Instrumentation Ball Valve. 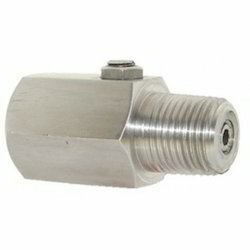 We are offering a wide range of Pressure Snubbers. 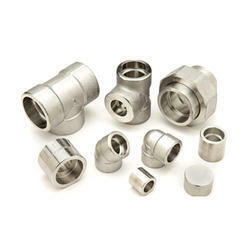 We are offering a wide range of Forged Fittings.